Now that fall is here and winter is right around the corner, the folks here at Construct-All, USA want to remind all our valued clients of the importance of performing a pre- winter roof inspection. We all know how damaging the harsh winter elements can be and surely the roof of your home has no exception. With that said, if you have not had your roof inspected for a good deal of time then now may be the ideal time to contact our professional roofers and let us take care of this task. 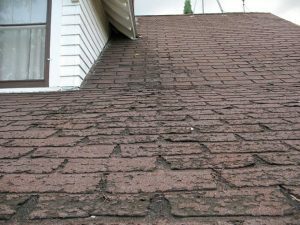 With the initial inspection of your roof we will determine if there are any loose tiles, detached flashing, or damaged shingles. Each of these can be easily repaired and are quite essential to upcoming winter weather and storms. Flashing that is damaged or has gaps or tile and shingles that are missing altogether can lead to serious consequences such as water incursion. If you have cracked or blistered shingles, winter ice dams, the weight of snow and even freezing temperatures can cause further damage. Many roofing materials, such as asphalt shingles and some ceramic tiles can be quite susceptible to blistering and cracking. When the strong winter winds make their presence known, chances are you will lose part or all of any shingles or tiles that are already damaged. 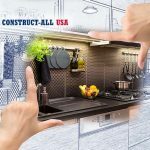 So, should our professionals identify these types of roofing problems we will take necessary steps to address the problem immediately and secure the integrity of your roof. 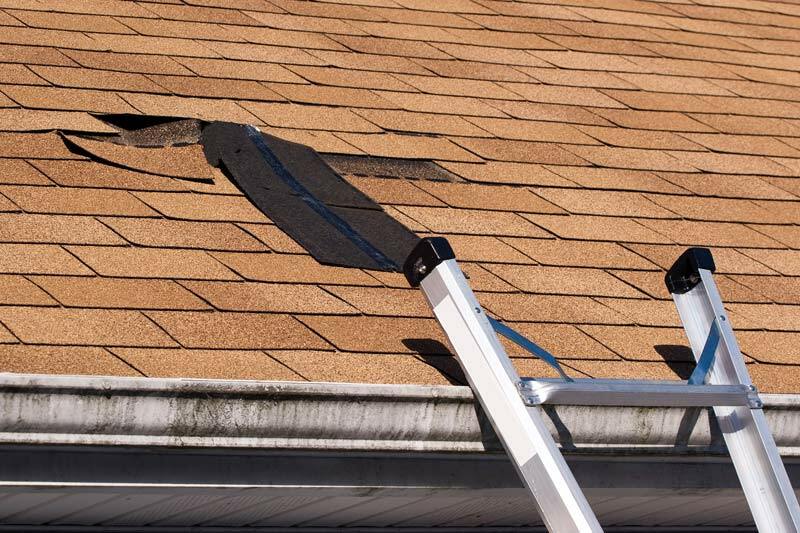 As another component of our roof inspection, we will determine if you have any clocked, damaged or broken gutters as well. Falling leaves and tree branches during the autumn months can inhibit the overall functionality of your gutters to properly divert any and all rain water. For this reason, we highly recommend clearing away any leaves, branches or twigs from your gutter system before the cold winter weather arrives. We suggest you clear the gutters and all downspouts thoroughly and if need be, our friendly team is on hand to perform this important task for you as well. It is important to also inspect the ceilings in your home for any water spots. If any water spots on your ceiling are present, then it goes without saying that you may very well have a roof leak of some sort. 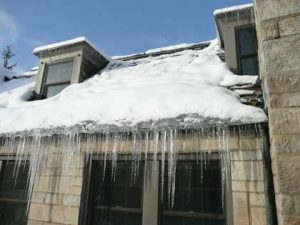 Though we don’t get a great deal of snow here in Tennessee, snow accumulation of any amount on your roof during the wintertime will only add to this existing problem. It is apt to cause cracks in your ceilings and even your walls if the issue is not addressed before winter weather takes a hold. Our team is on hand it need be to assist you with this inspection and help determine if you do, in fact, have a roof leak. Though many of our clients are do-it-yourselfers, we want to remind you all that performing your own roof inspection can be quite dangerous. Having to climb atop your steep roof is a challenge in and of itself, not to mention that when you walk on your roof you will only make any existing roof problems even worse than they already are. With these risks in mind, you may want to reach out to our quality team to conduct your roof inspection. We will provide you with a full evaluation and assessment of your roof’s condition, identify any problem areas and provide you with effective, efficient and affordable solutions. With all our experience and know-how rest assured we handle any roofing types and styles and can assure you that we will provide the ideal solutions for all your roofing needs. Winter is right around the corner, so why not take time out now to contact our friendly, professional team and schedule your pre-winter roof inspection today. We look forward to serving you and to providing you with the best all round roofing services this side of Tennessee! Don’t delay. 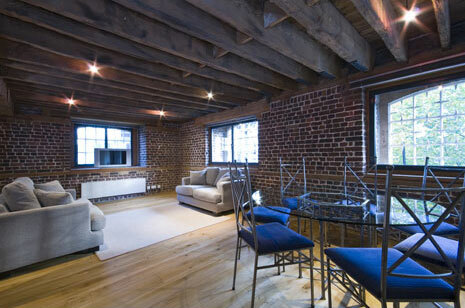 Reach out to our team today! !